Make sure you're not wasting time searching for lost tape roles. 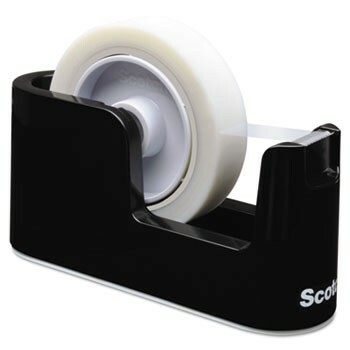 The permanent core on this desktop tape dispenser will not get lost or accidentally discarded during reloading--saving you valuable time and energy. 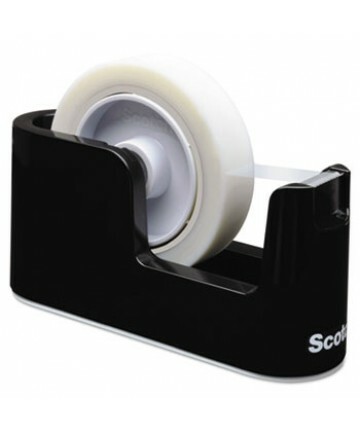 The weighted dispenser not only delivers a variety of materials, but it also allows for one-handed dispensing. Tape not included.